Do you love yourself unconditionally or are you your own worst critic? Do you have negative patterns of behaviour and thought that hold you back? Do you find it difficult to accept change and control fear? 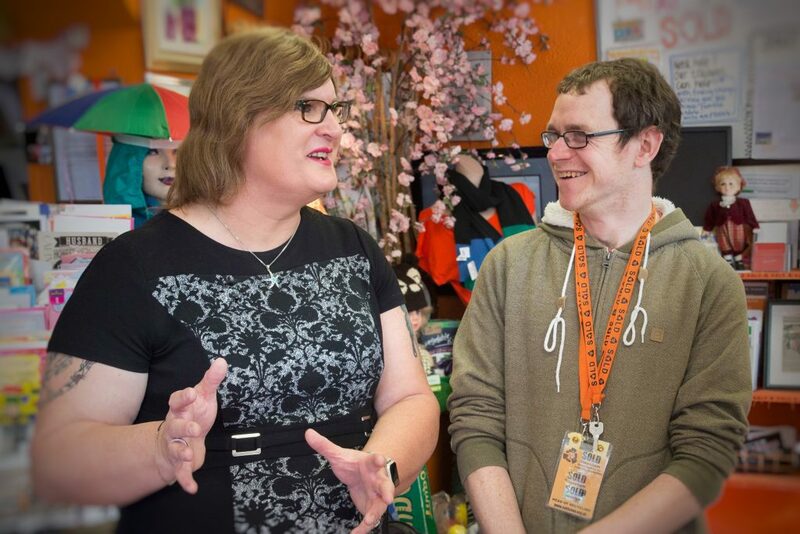 Former Labour Party Parliamentary Candidate, RAF veteran, writer, speaker, broadcaster, photographer, self harm and suicide survivor… and transgender. Sophie is an in-demand public speaker, delivering keynote talks internationally including a TEDx Talk on change, fear, vulnerability, diversity, mental health and leadership workshops for high profile organisations such as JP Morgan, Virgin Media, Asda and Stonewall. 1-2-1 Coaching Sessions start from just £25/hr and take place either in Lancing, West Sussex or online.